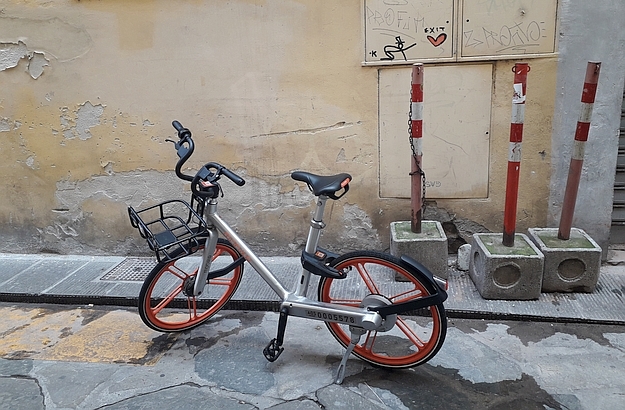 Here is one of the several Mobikes I used in Florence last week. 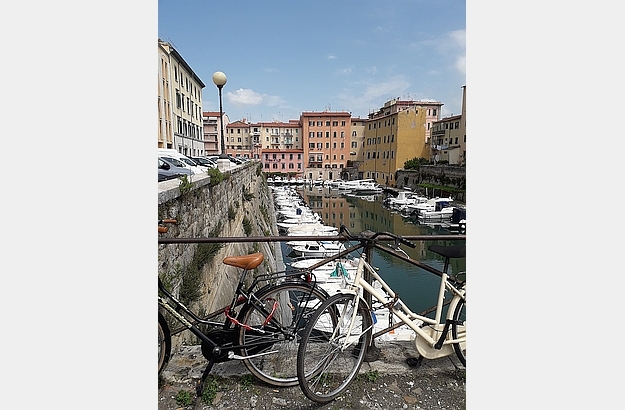 Livorno is another great Italian city to explore on a bike. 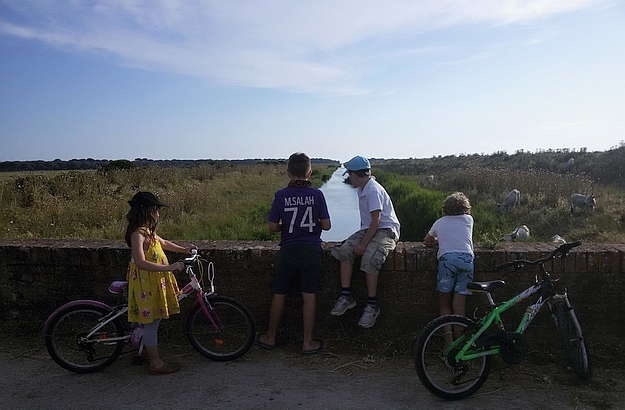 The Maremma Natural Reserve has one of the best cycling paths in Italy. 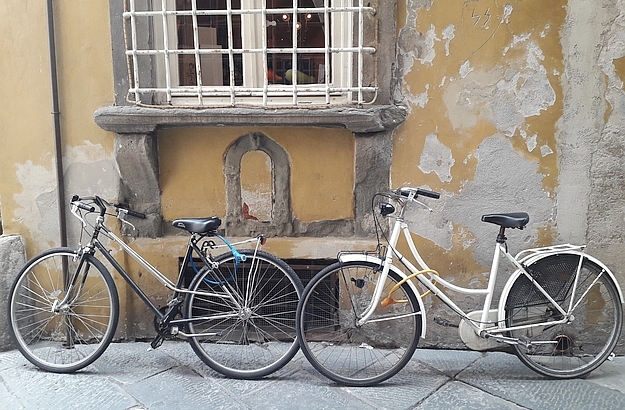 In the small lovely town of Lucca, it’s easy to find bike rental places.